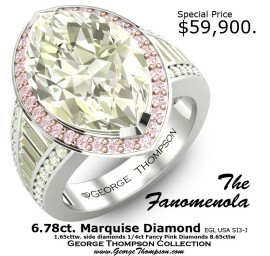 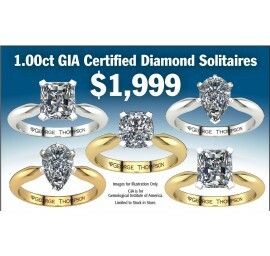 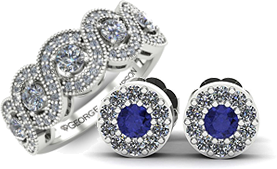 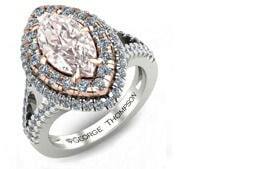 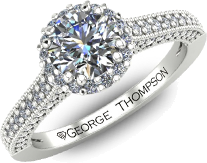 At George Thompson you don't need to wait for a sale to get a great deal on top quality designer and custom jewelry! 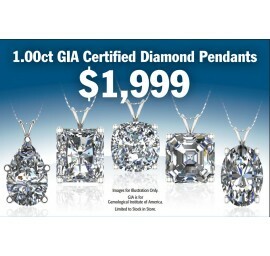 We import all of our own gems and manufacture all of our own jewelry - passing the savings on to you. 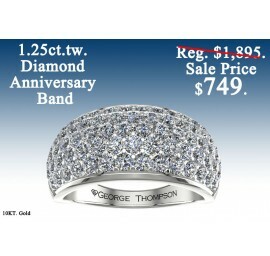 Eliminate the middle man - buy direct from George Thompson and save up to 75% off retail everyday! 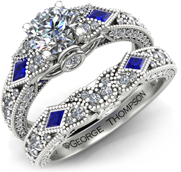 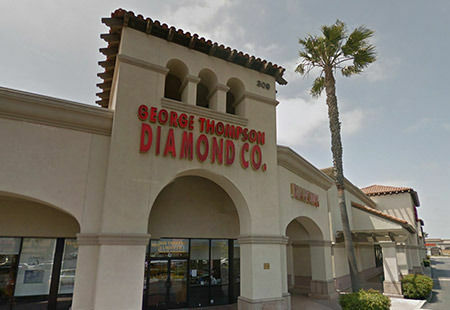 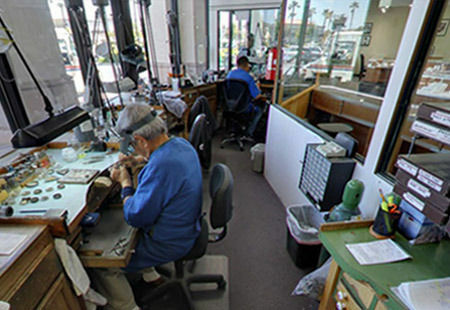 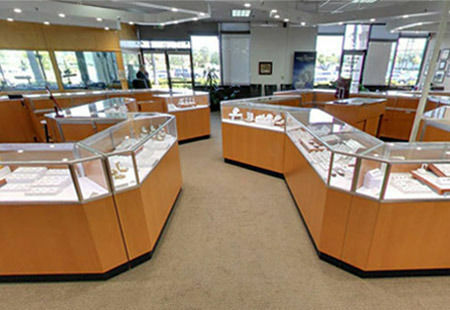 Stop in today and experience the George Thompson difference: Thousands of unique jewelry items at rock-bottom prices. 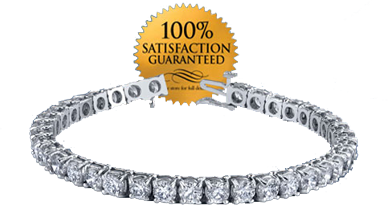 In fact, we guarantee you can't find comparable jewelry at a lower price with our total satisfaction lowest price guarantee.